Austria's low-cost airline No.1 starts the new direct connection from Athens to Vienna. 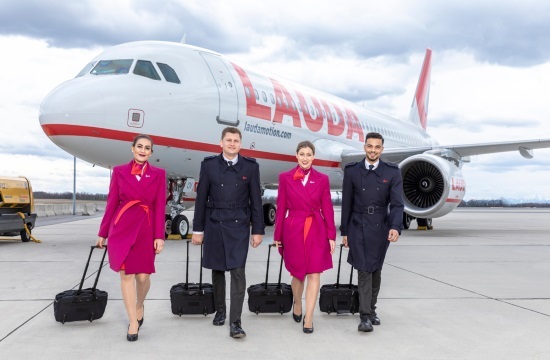 Lauda offers daily connections from Athens to Austria’s capital, Vienna with flights commencing in October 2019. "Our routes work because we have the right offer for price-sensitive customers. In particular, with our new Leisure routes, I'm sure to increase the traffic with our new non-stop service to and from Vienna," said Andreas Gruber, Managing Director. Laudamotion offers an unbeatable deal - €19.99 (one-way) from Athens to the most livable city on the planet, Vienna.